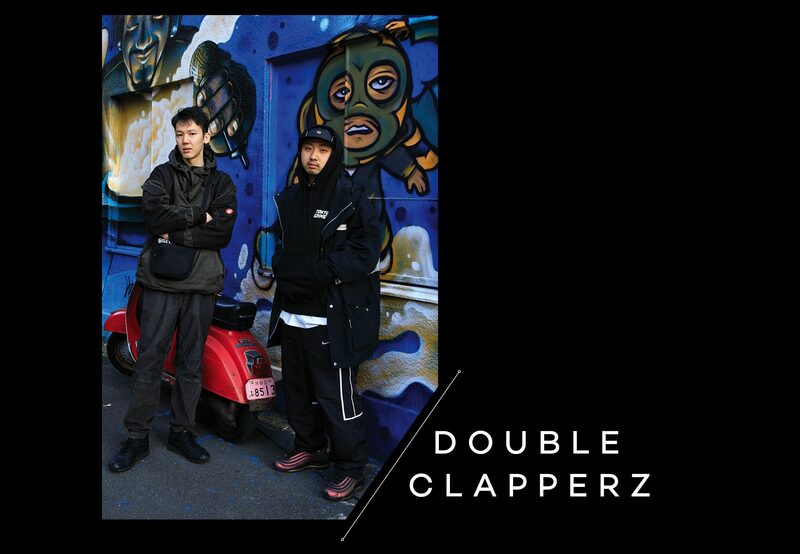 From 50s Americana to 90s B-Boys, no-one puts subcultures through the blender quite like the Japanese. So when we heard there was a grime scene bubbling in the land of the rising sun, we were more than a little intrigued. A small scene bubbled away in Japan through the 2000s led by the likes of MC Dekishi, MC Duff and the late MC Tacquilacci. 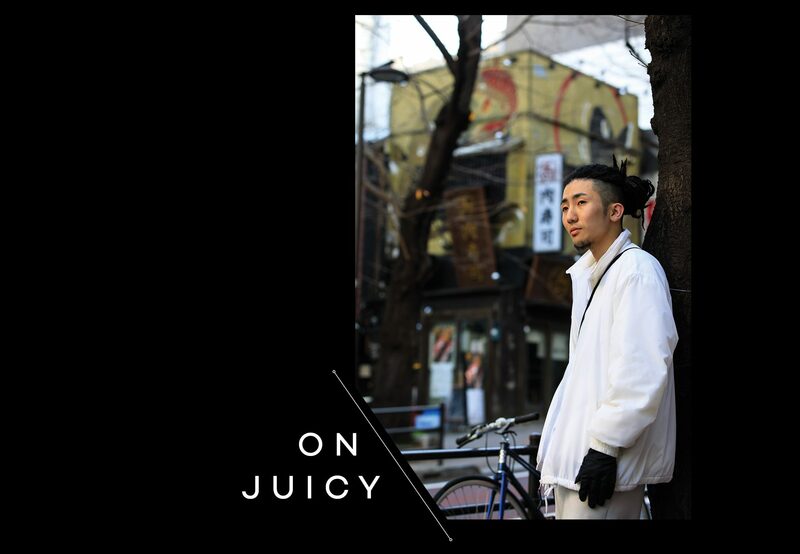 But as grime has returned to the forefront once again in the UK, a revitalised scene has sprung up in the Tokyo region of Shibuya. 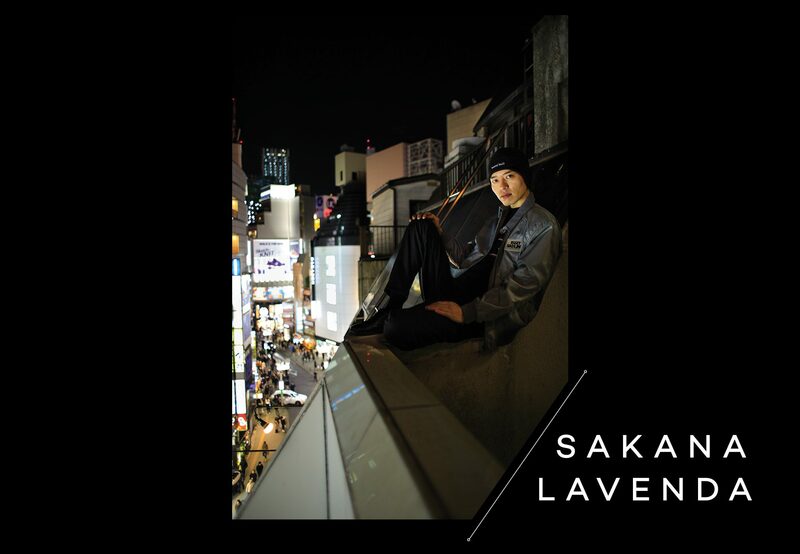 Below are the Japanese producers and MCs leading the way. 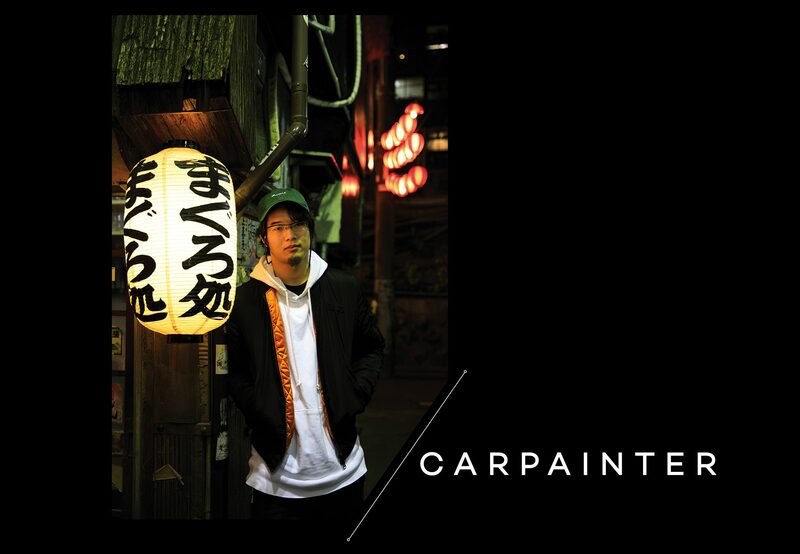 Carpainter, 23, first delved into music making over a decade ago at the age of 12. But he began taking it more seriously when he heard Japan-based British producer Submerse play in Tokyo a few years back, and focused on making UK-based sounds like future garage and dubstep. “Initially I thought grime was just dubstep or UK garage with MCs,” he explains. 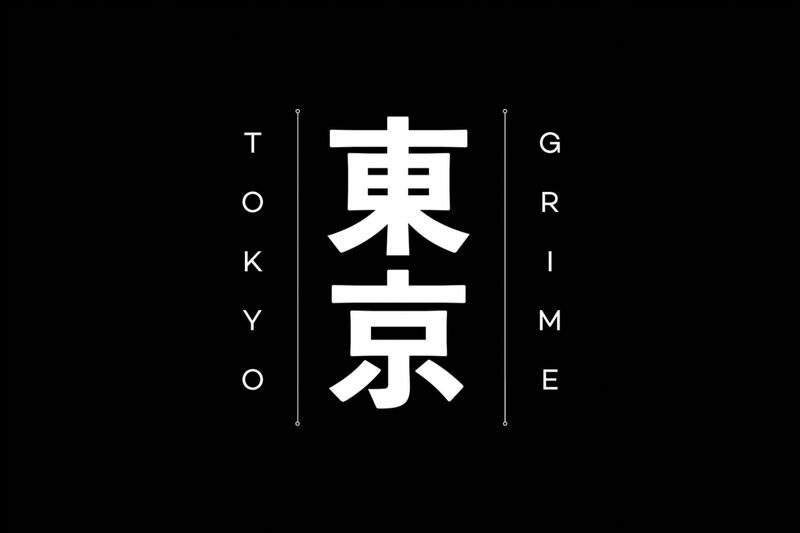 “But once I spent time watching grime from the UK on YouTube I was gobsmacked!” In 2012 he started the Trekkie Trax label on which he recently dropped second album ‘The Returning’, which showcases his maximalist approach to music, adding classic rave synths and early Warp-esque pleep to grime’s palette.